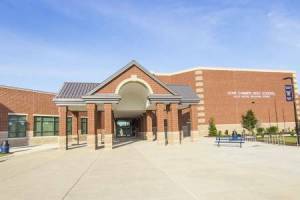 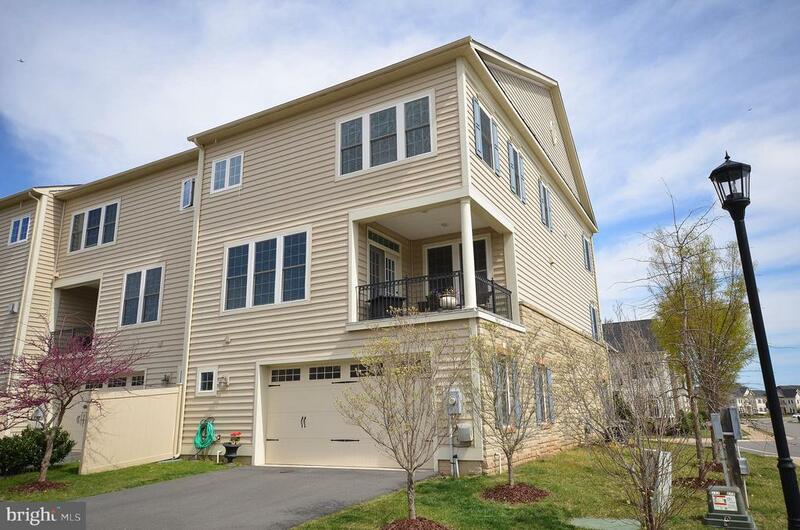 Open House Sunday, April 14th from 1pm to 4pm. 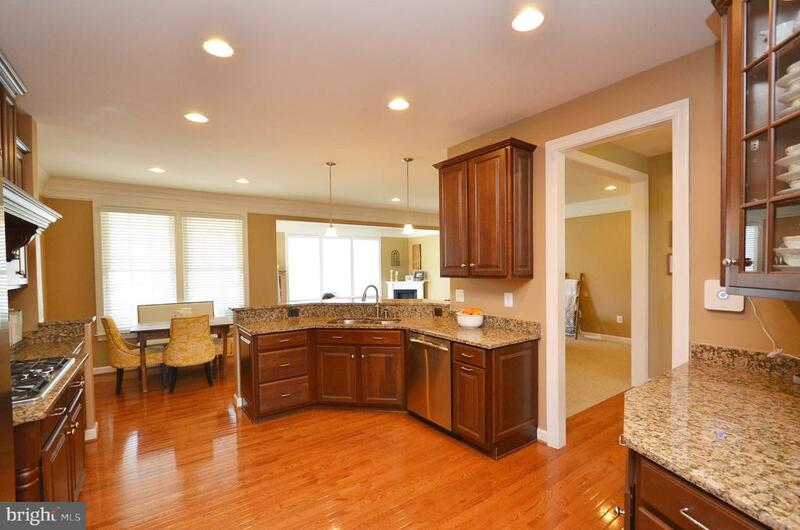 Meticulously Maintainted End Unit TH w/ 4BR, 3.5BA & Oversized 2 Car Garge Garage in Avonlea. 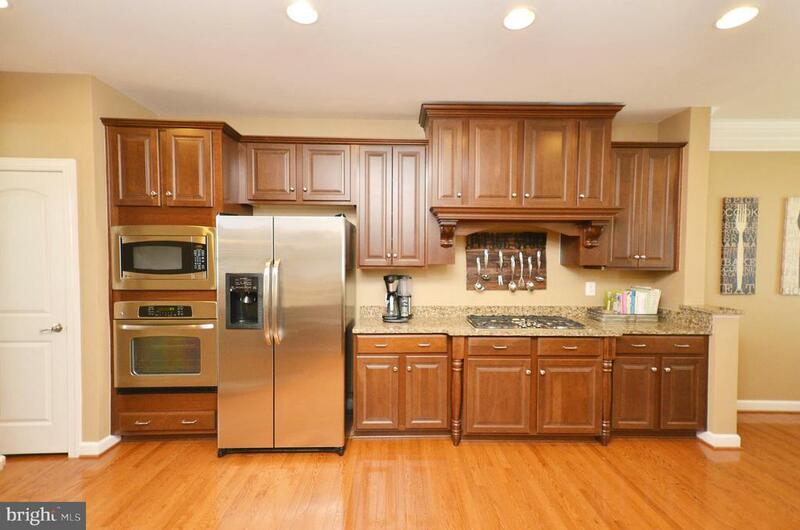 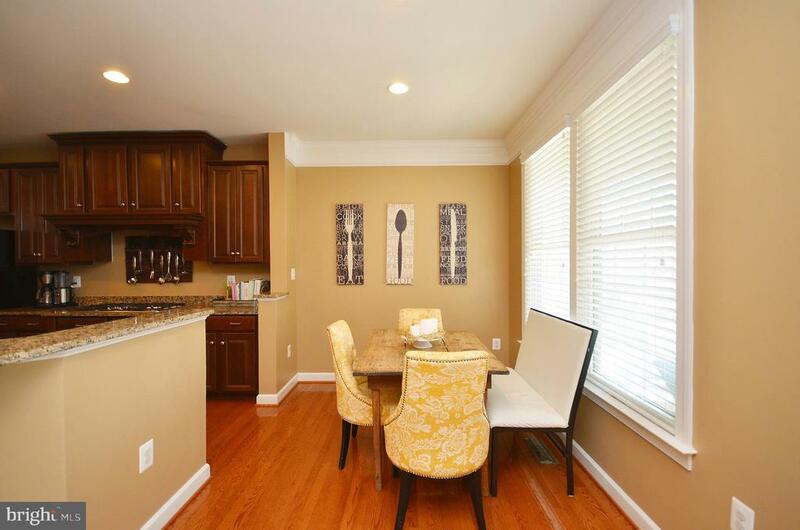 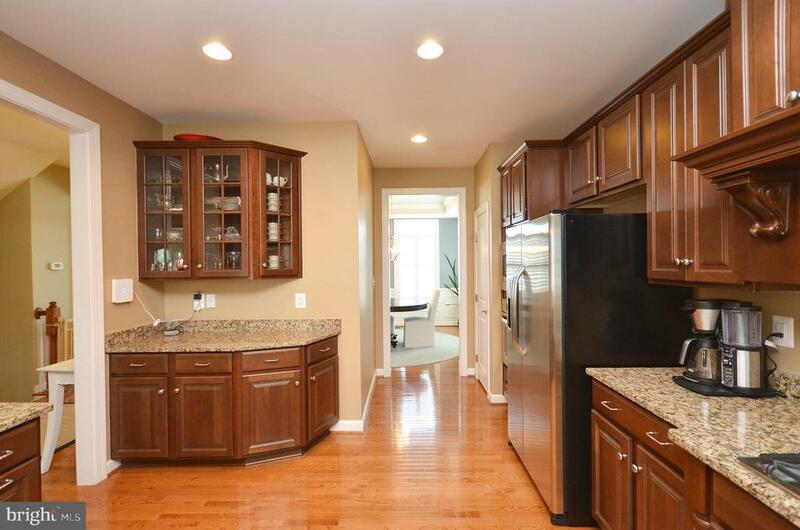 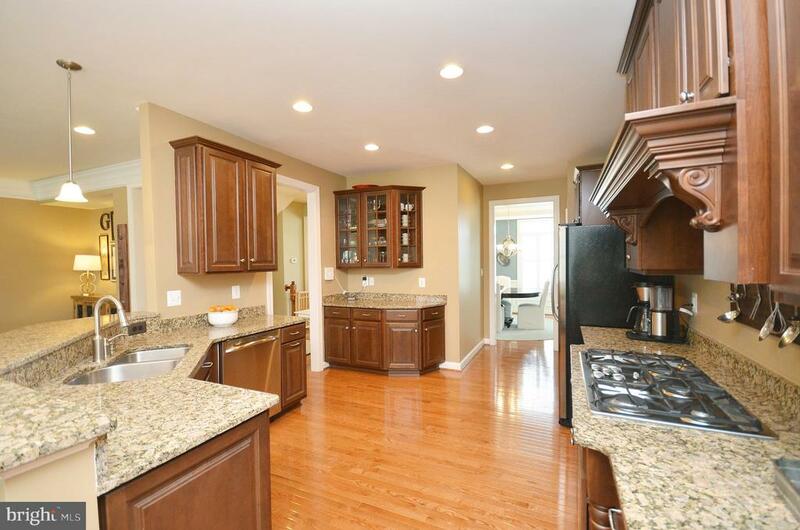 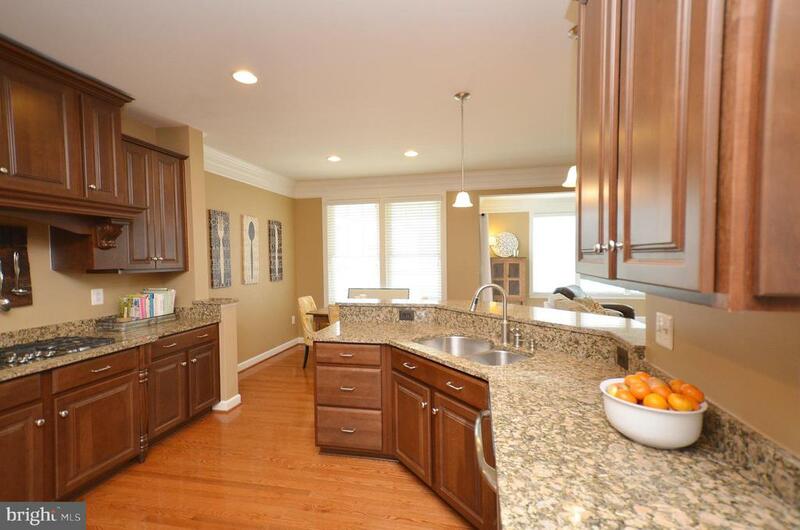 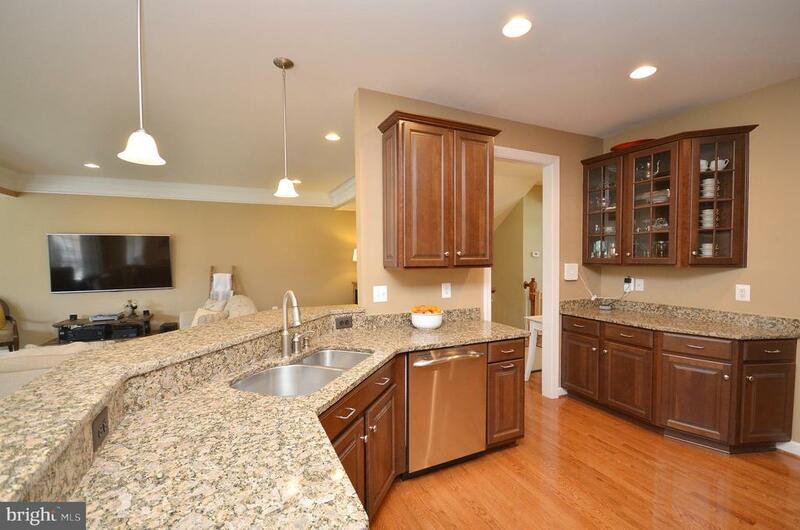 Gourmet Kitchen w/ Upgraded Cabinets, Breakfast Bar, S/S Apps, Granite Counters & Breakfast Room. 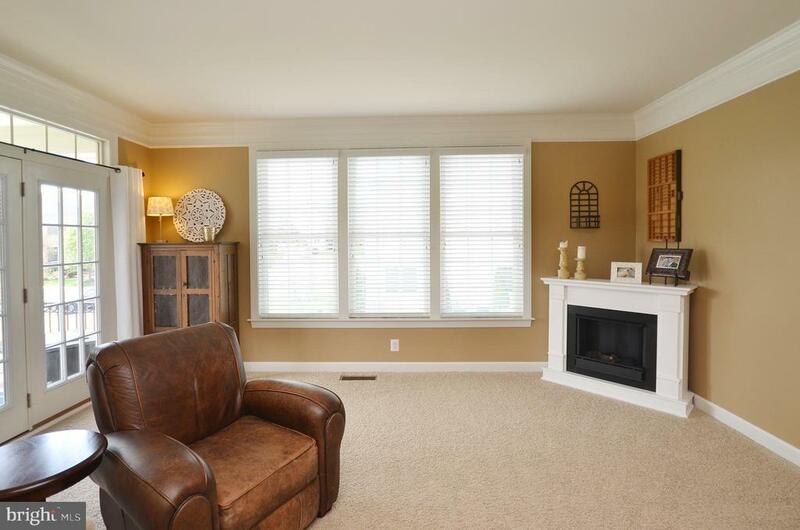 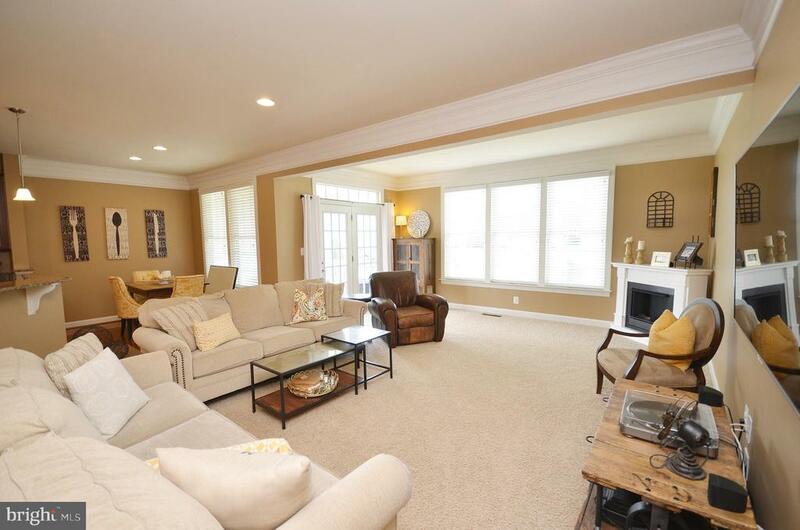 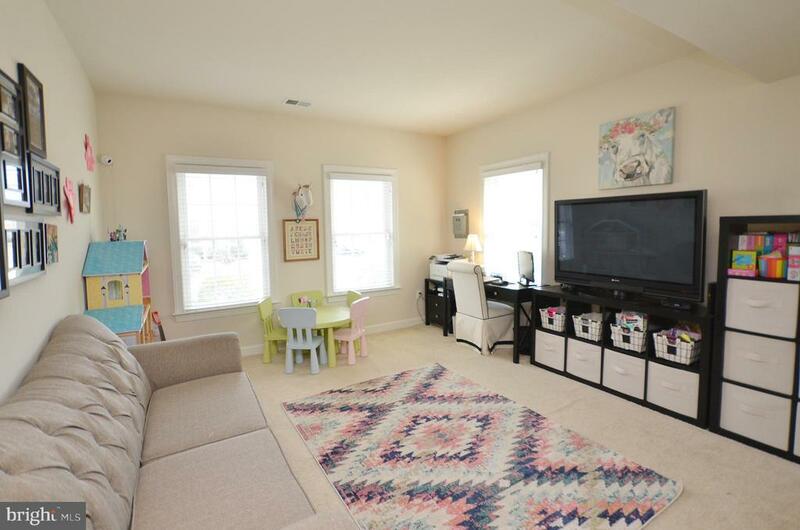 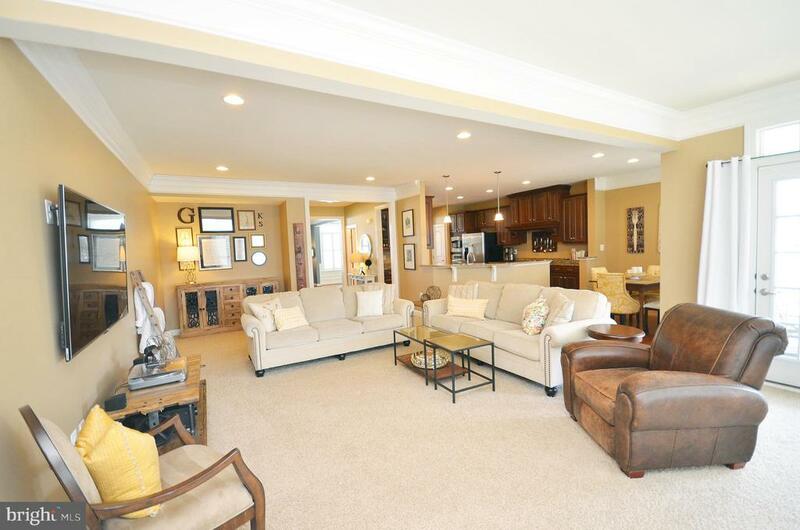 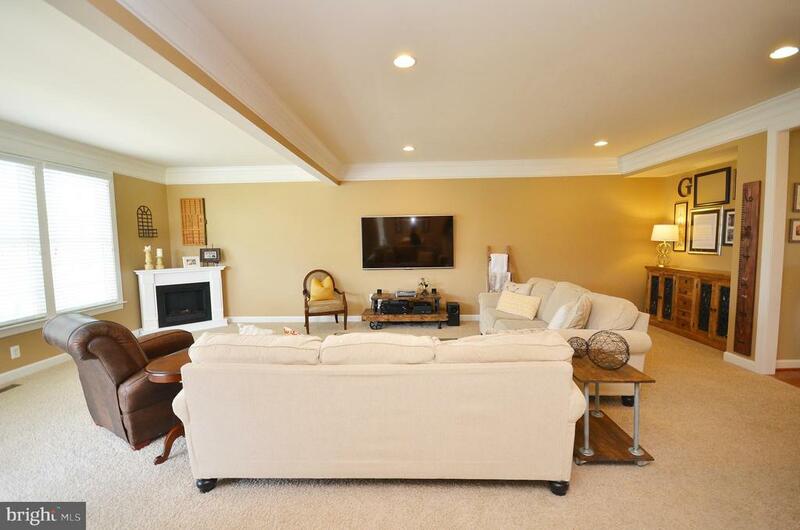 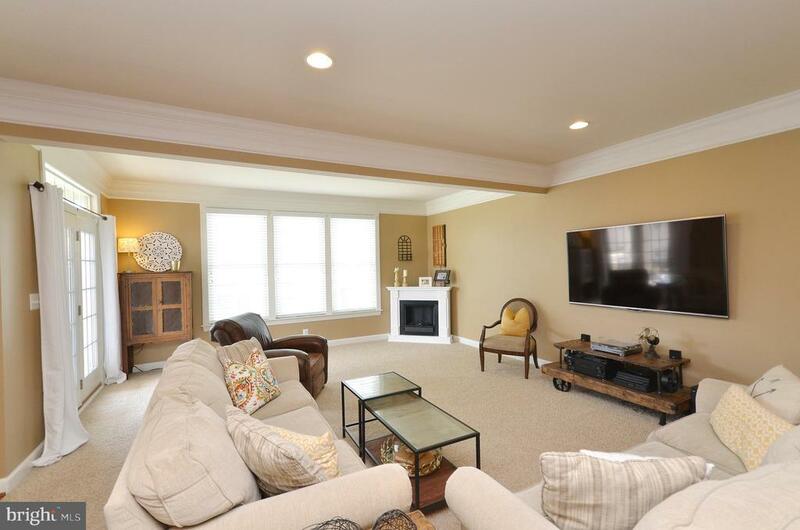 Large Family Room is Great for Entertaining. 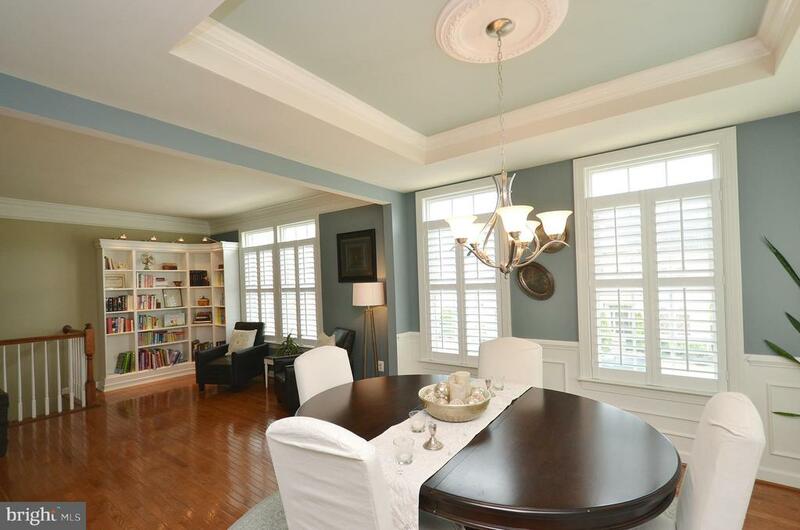 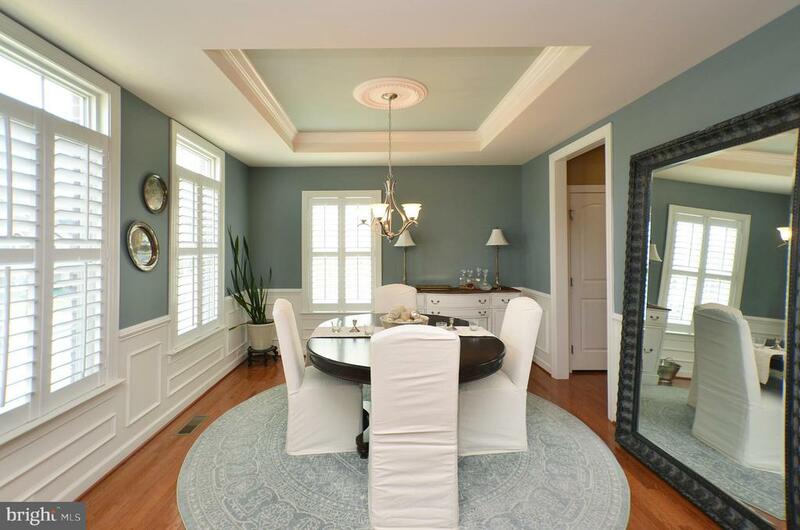 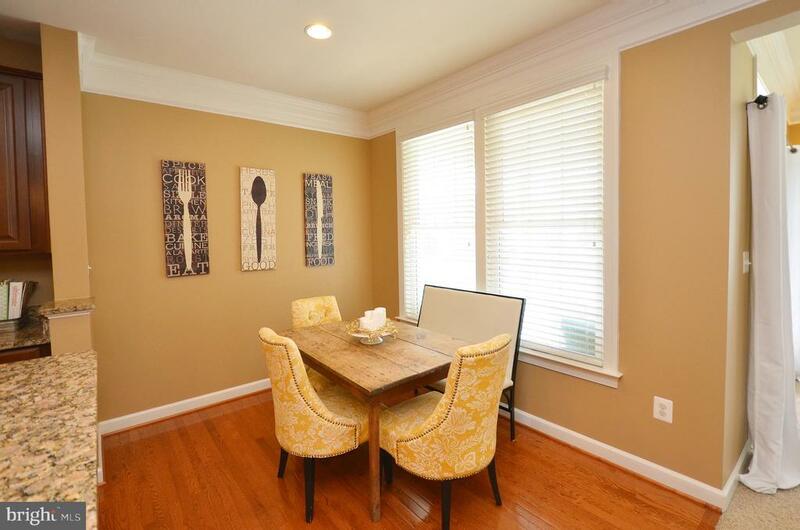 Separate Living Room & Dining Rooms with Plantation Shutters. 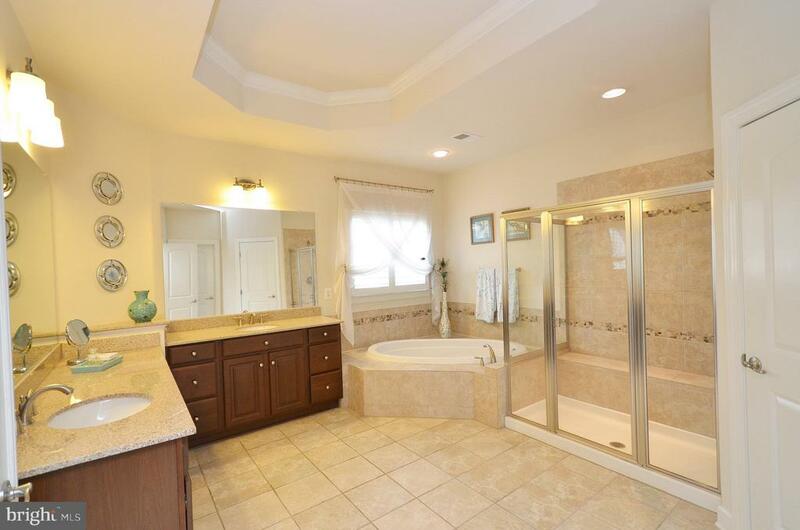 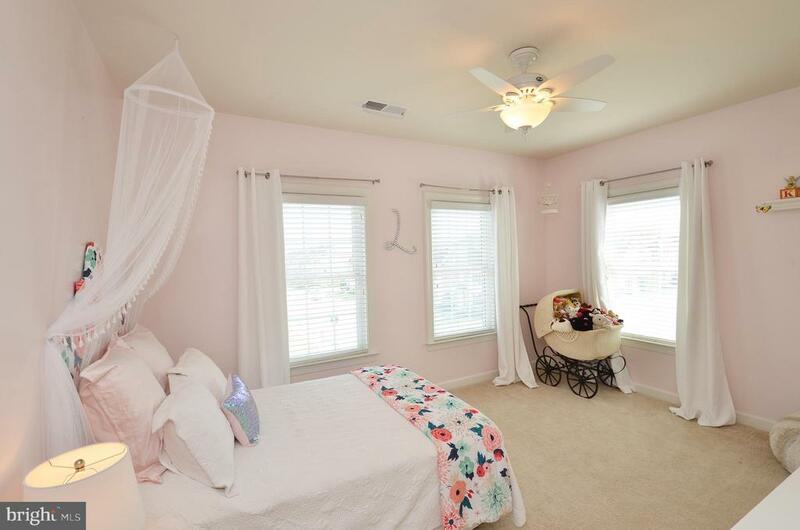 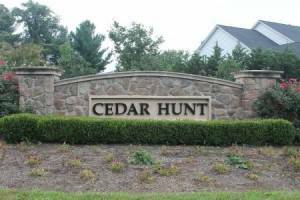 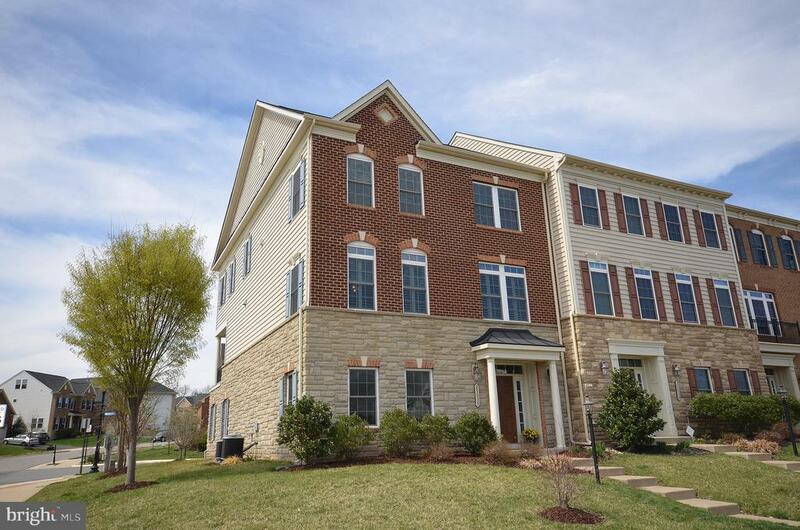 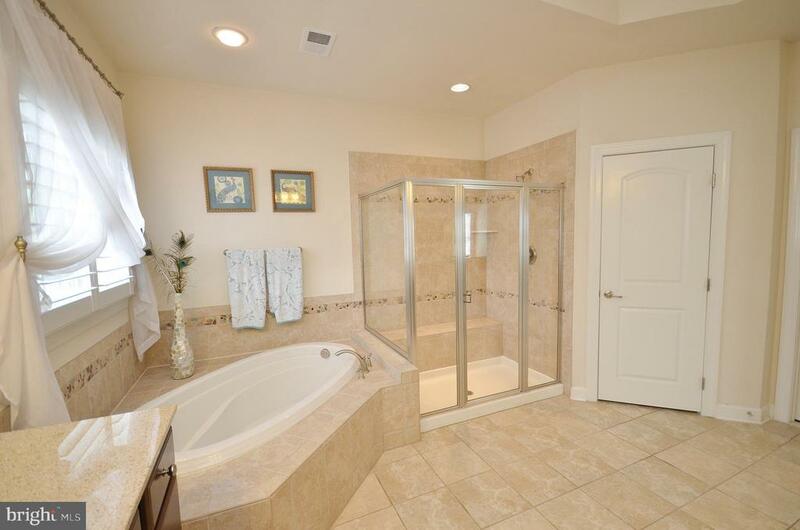 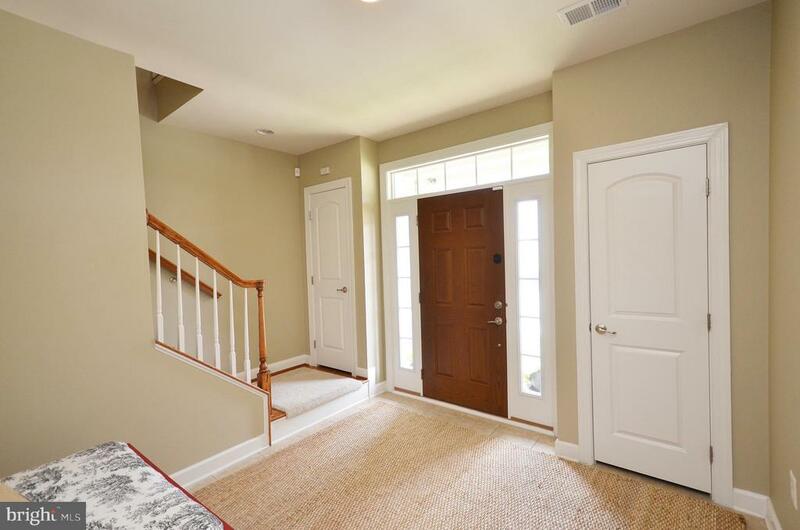 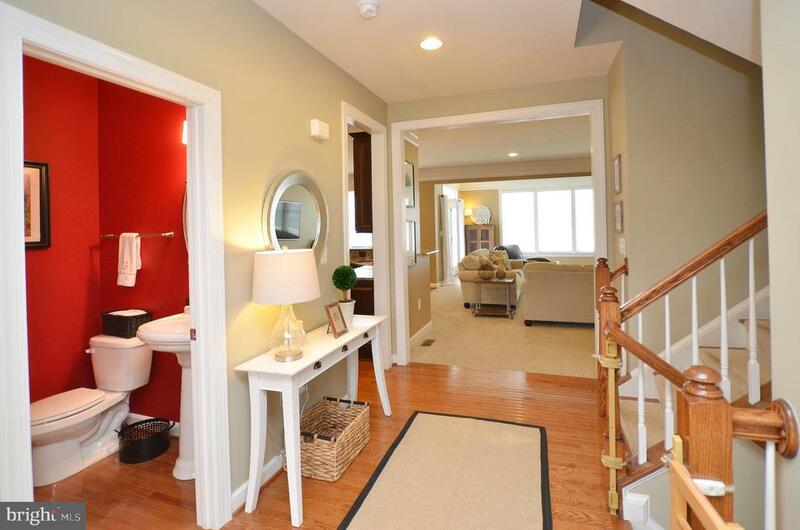 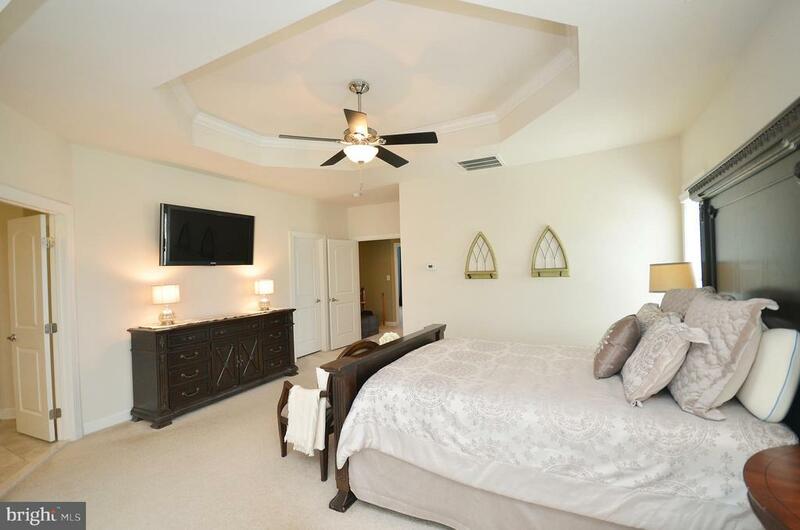 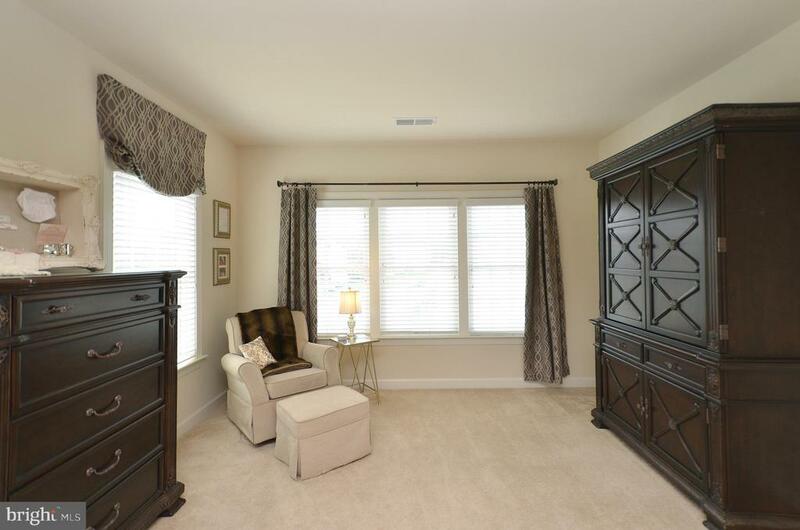 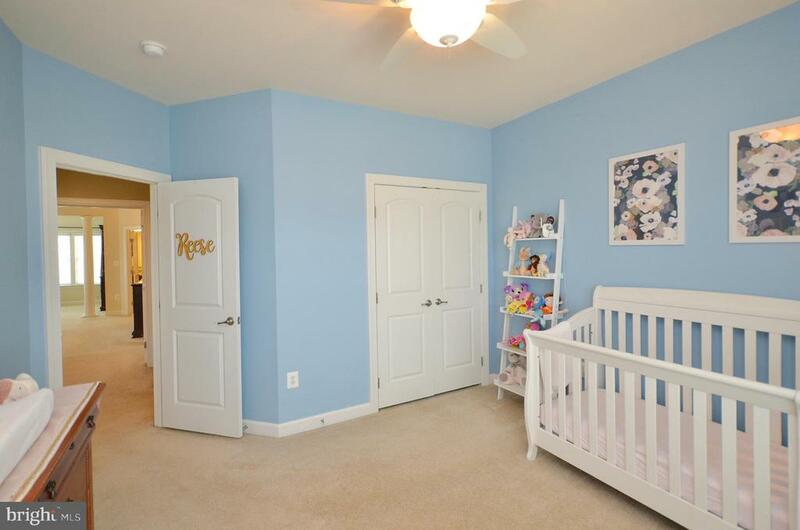 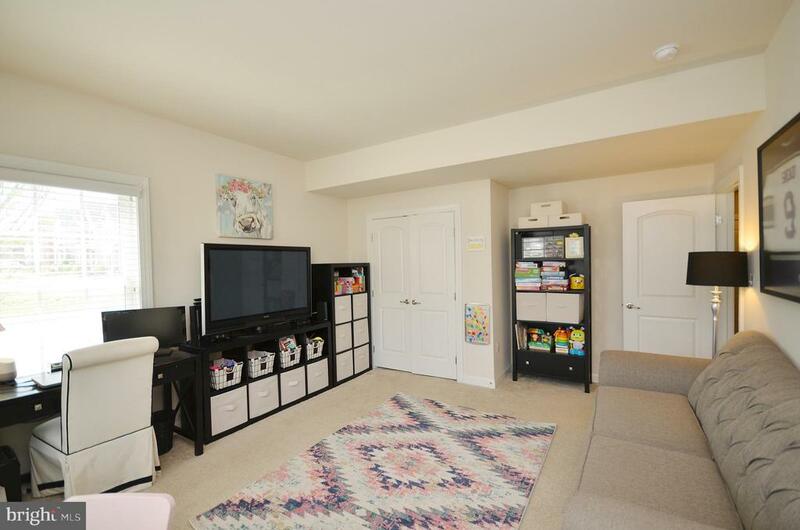 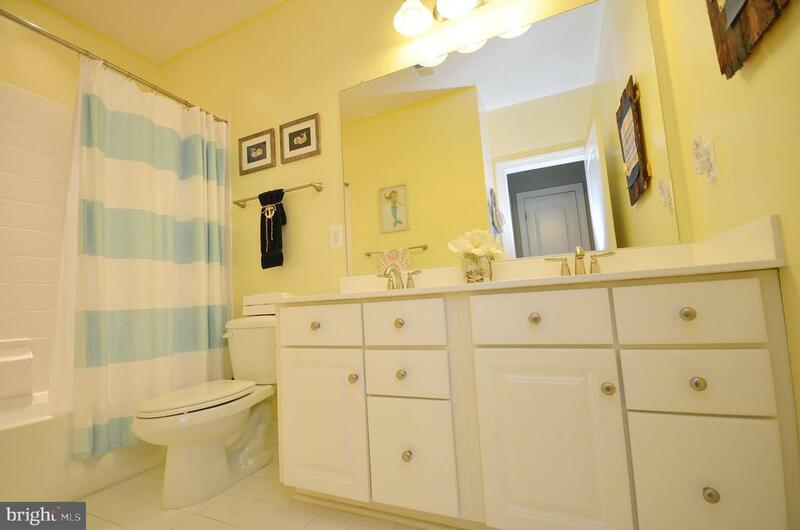 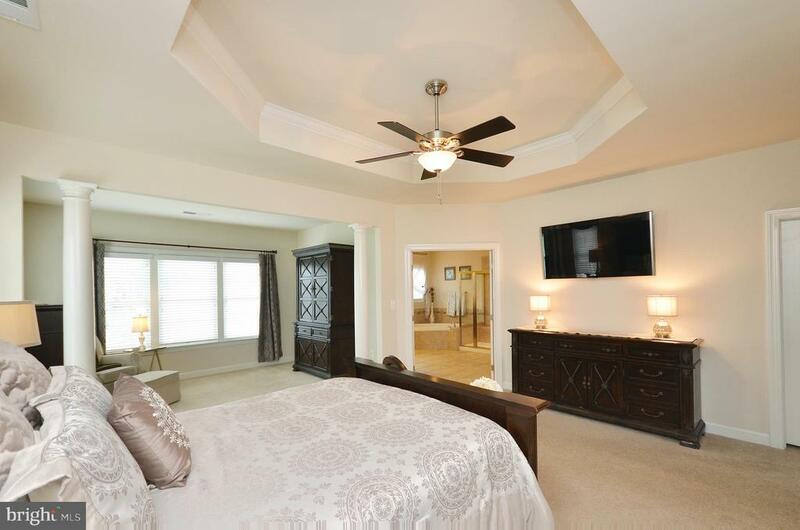 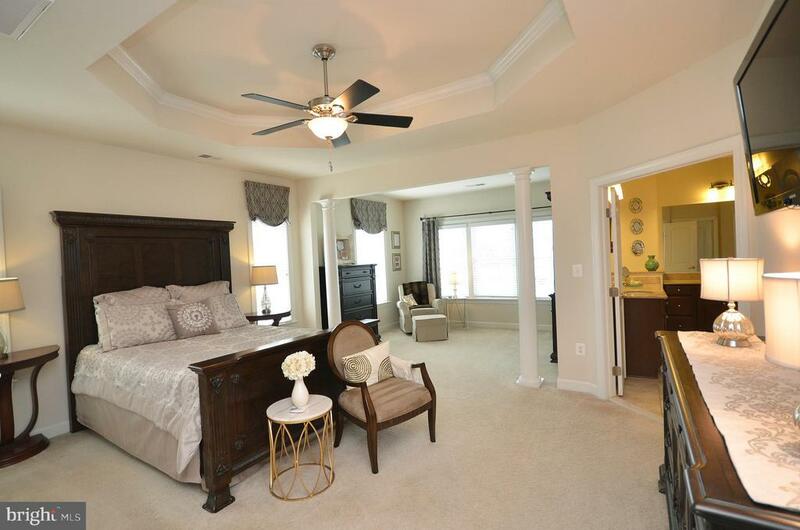 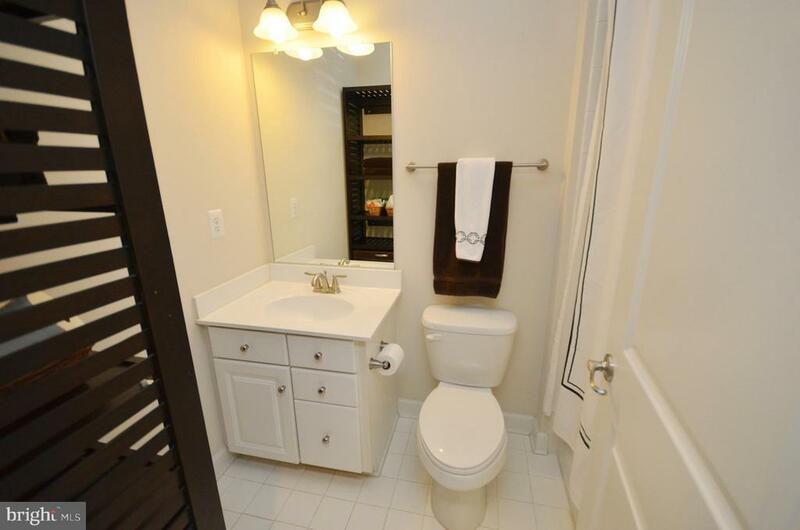 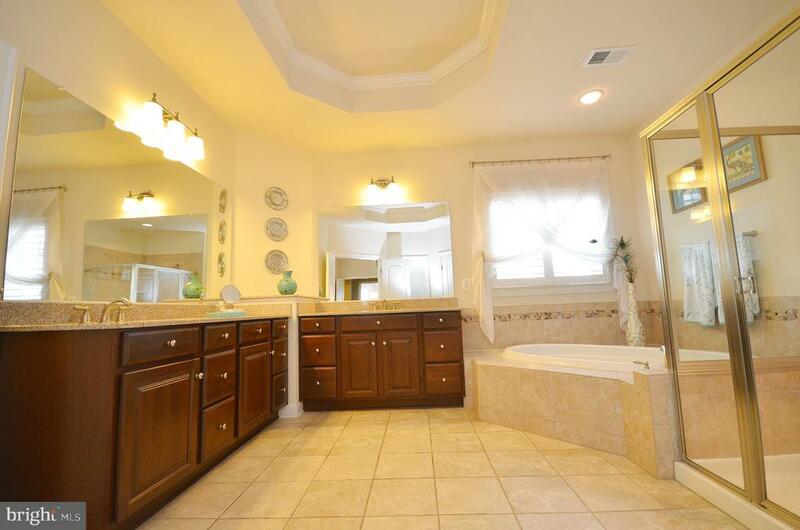 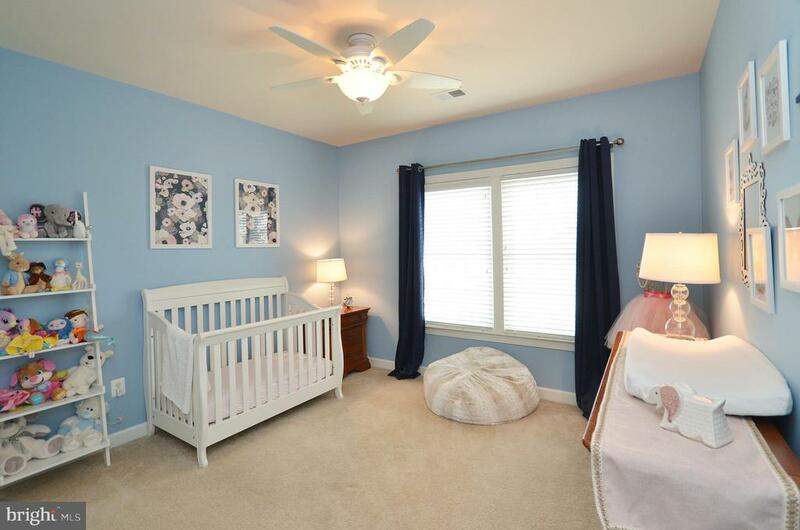 Spacious Master Bedroom w/ Sitting Room, Huge Luxury Bathroom w/ Soaking Tube, Shower & Dual Walk-in Closets. 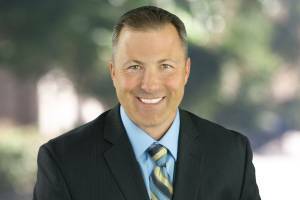 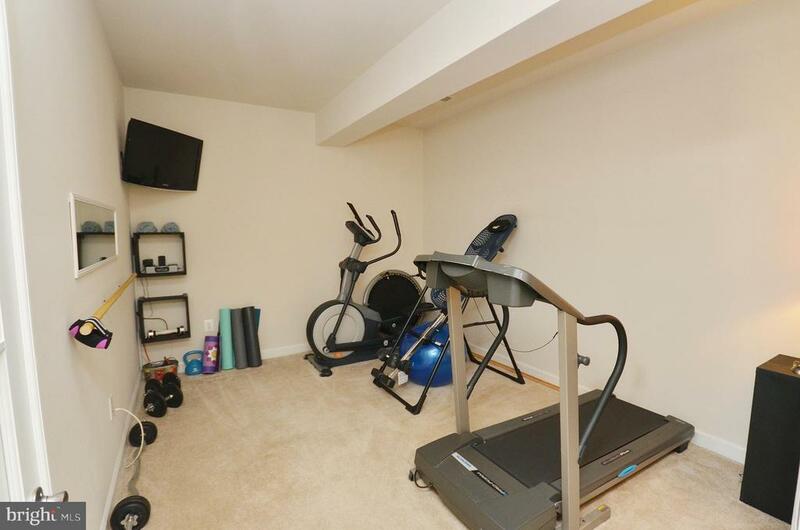 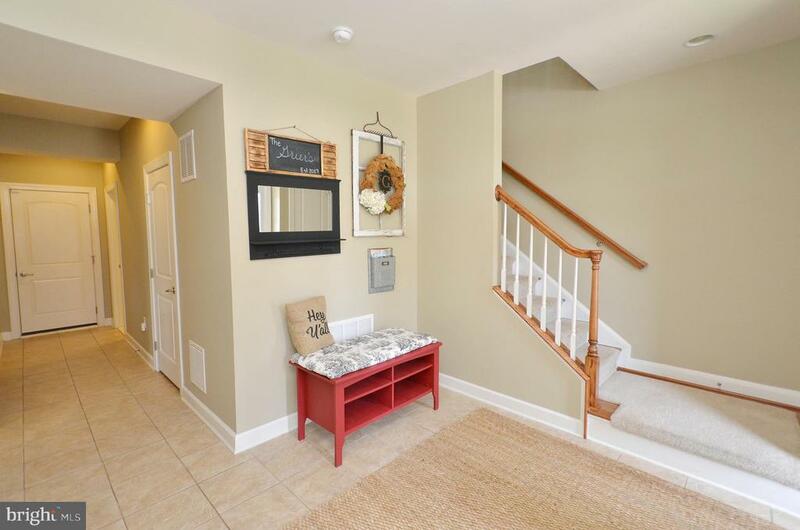 Lower Level w/ Legal Bedroom, Full Bath & Home Office / Gym. 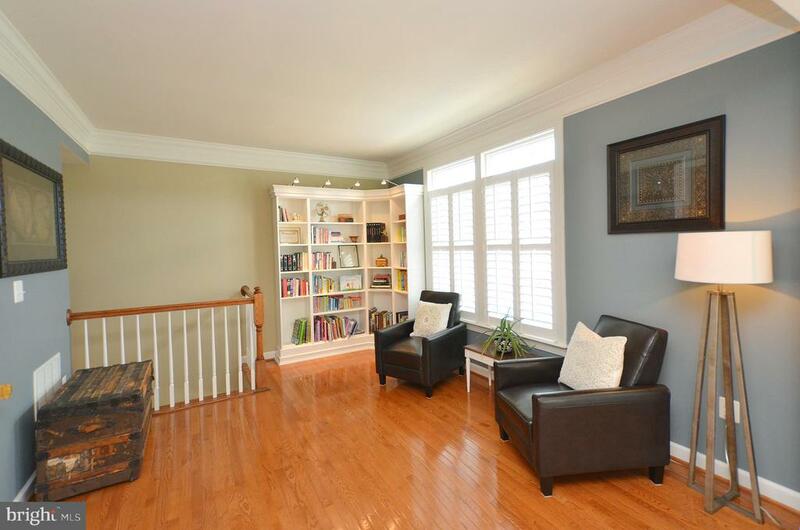 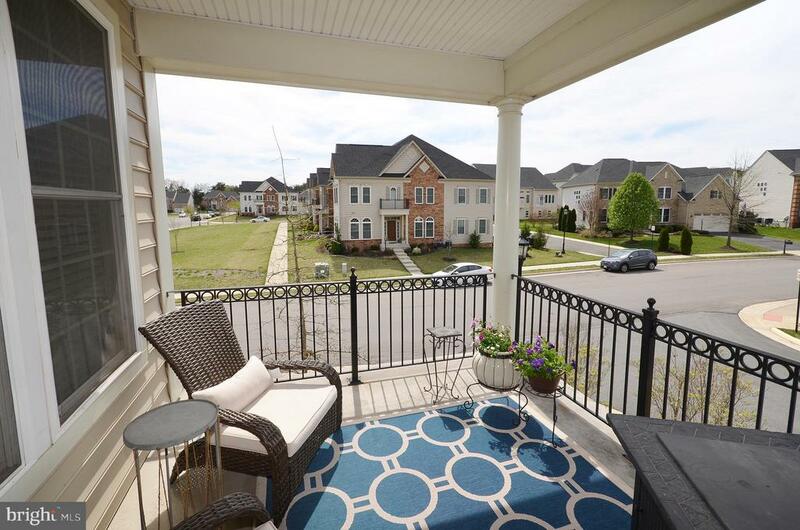 Great Covered Rear Porch, Hardwood Floors, Blinds, Moldings Throughout & 3600 fin.sq.ft. 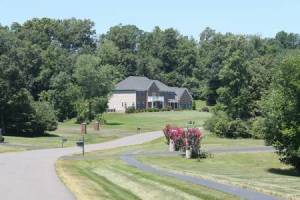 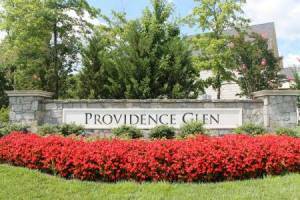 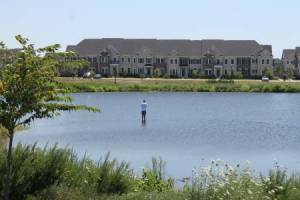 Walk to the pool, tot lot, tennis courts and pond just up the street.